Join us for a chat with Sunil Rawat, Founder and CEO of Silicon Valley based big data startup Omniscience. What makes Sunil so interesting that he was named one of Marc Andreesen's "Top 55 Unknown Rockstars in Tech", and how did he get his start? Terrence Yang of Precelerator.com will moderate a discussion tailored around funding, how to garner support from friends and family, and what is myth vs. reality in the big data startup world -- advice that founders in both Silicon Beach and Silicon Valley can appreciate. We'll end the night with pitches from startup founders and feedback from an accomplished panel of judges. 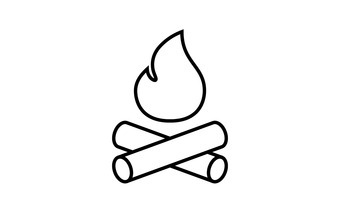 You’re following Fireside Chat with Sunil Rawat & Pitch Judging by Founders & Funders.